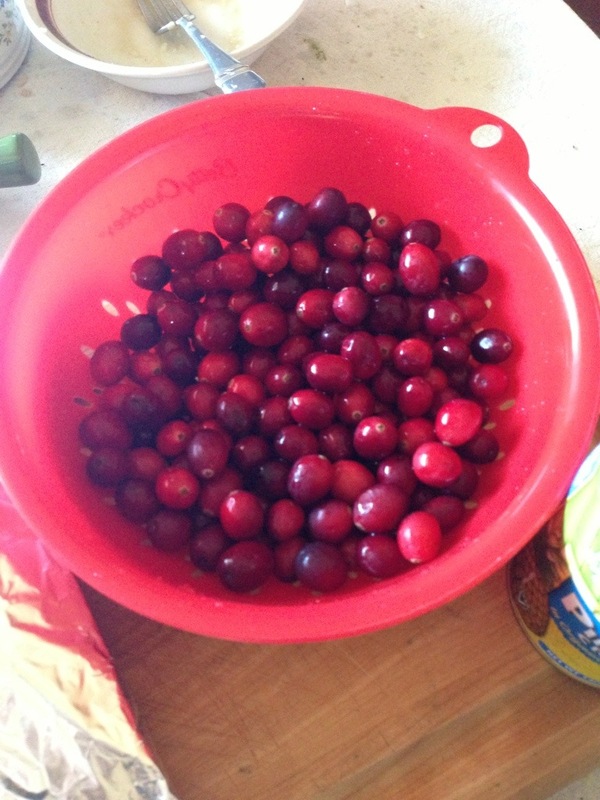 Nan-Made Recipe: Organic Cranberry Sauce | Plan. Shop. Eat. Live. I’m thankful for you, your blog, your enthusiasm and thankful for all the friends we met at Kripalu!